Roll Solutions, Inc., Precision Rubber Roller Manufacturer - Roll Solutions, Inc. Roll Solutions is the Answer to All Your Rubber Roller Problems! No Plans, Specs or Drawings? Will Transform Them Into Better Than OEM Quality. Would your company like better than OEM industrial rubber roller or rubber coated parts? Tired of dealing with suppliers that never have the part you need? 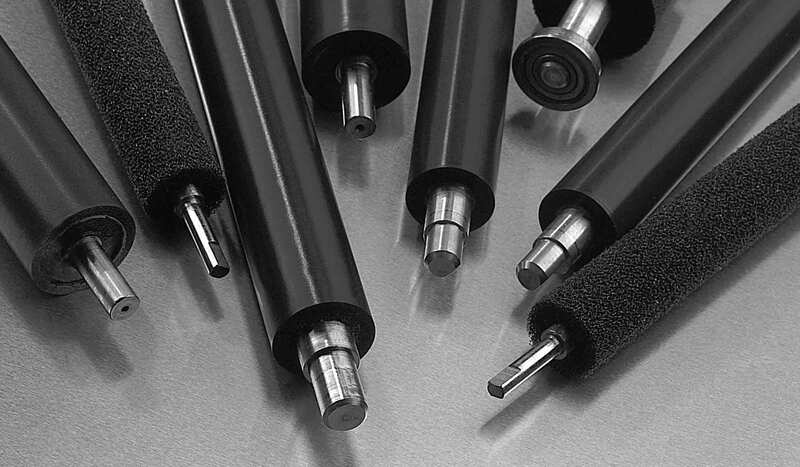 Cannot find a supplier for your industrial rubber roller needs? 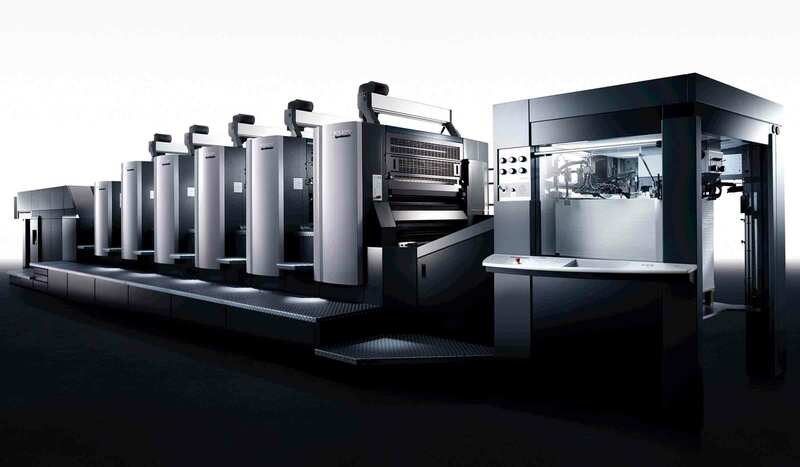 Does your supplier take too long to ship your parts? Roll Solutions, Inc. is located in a 30,000 square foot facility near Atlanta GA. Brad Vansaghi founded Roll Solutions, Inc. in 2003 with a focus on customer satisfaction. 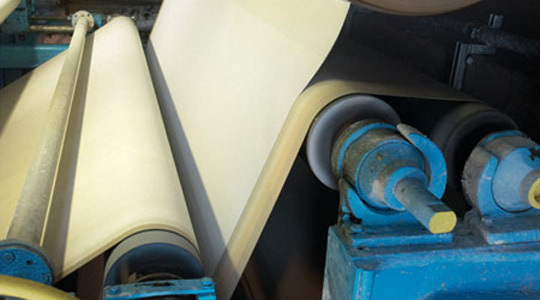 Roll Solutions has over 31 years experience in the industrial rubber roll manufacturing industry and can custom design products that meet your specific requirements. 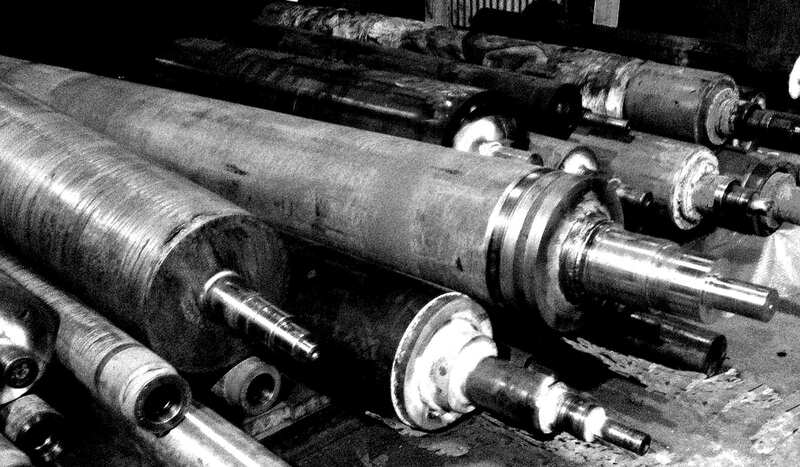 Our trained and knowledgeable staff is very experienced in the industrial rubber roller manufacturing industry and is eager to help with any questions or issues you may have. The Roll Solutions’ supervisors and sales teams have over 65 years of combined industry experience. Our mission is to not only give the customer what they ask for, but also solve their manufacturing issues to improve their productivity. Your message was received, THANK You! We will get back to you as soon as possible! Copyright © 2017 All Right Reserved Roll Solutions, Inc.